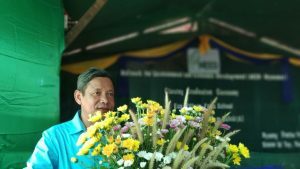 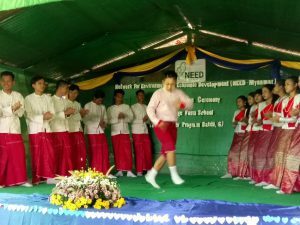 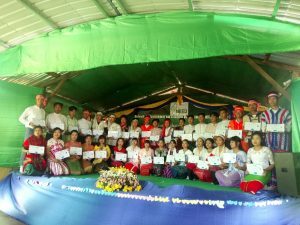 On the 1st of December 2018, Network for Environment and Economic Development -NEED Myanmar’s Young Farmer Program Batch (6) graduation ceremony was conducted at Nyaung Bin Thar Yar Village, Hmaw Bi Township, Yangon Region. 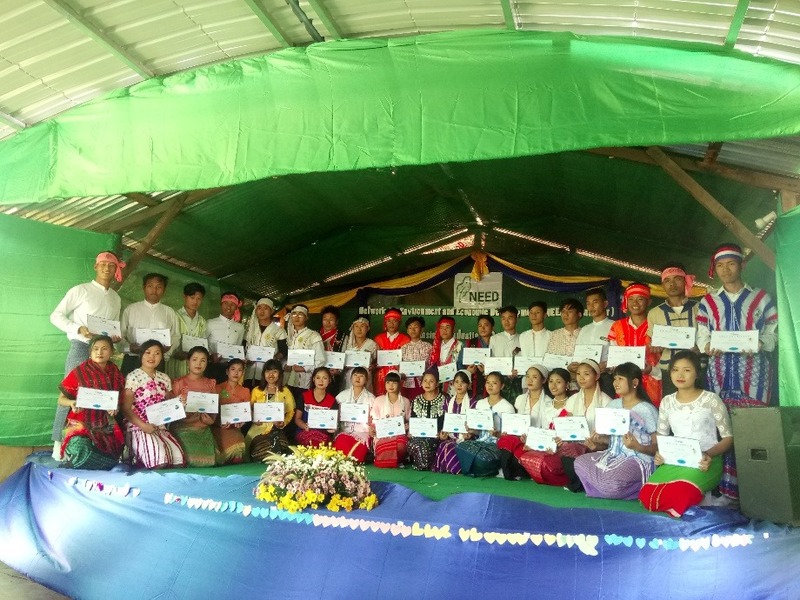 A total 35 (19 male & 16 female) students who came from different parts of the country and finished a 6-month course in leadership for ecological farming were provided with graduating certificates. 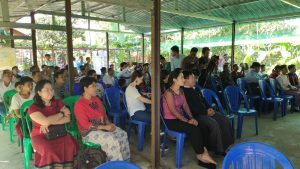 There were invited participants from 10 NGOs, farmers organizations, religion organizations and some senior staff from Education Ministries. 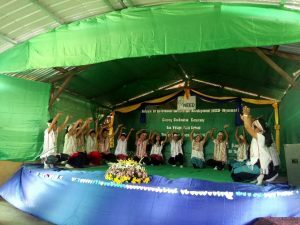 It ended with lunch and several sessions of different ethnic cultural dance performed by the students.